The most versatile roofing product in the market and offers you both elegance and flexible design for any building need. We offer customers custom made light-weight, impact resistance panels which are fabricated with gi, ss or as per requirement. For the purpose of providing the finest Profile Machines to our clients, we engage in using the finest raw materials and modern machines in their manufacture. Owing to this, the offered range has a commendable functionality and a longer functional life. Manufacturing of this product is done as per the set industry norms, for the purpose of quality standardization. In addition, the range is marked at the best rate possible. 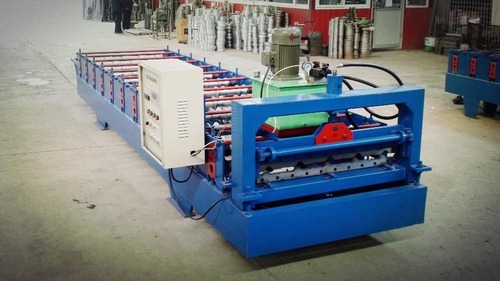 Being one of the leading manufacturers and suppliers of this commendable range of Color Coated Roof Panel Forming Machines, we never compromise with its quality. Thus, we engage in using the finest raw materials and modern machines in their manufacture. Owing to this, the offered product has a longer functional life, superior functionality, easy handling and commendable resistance to corrosion. 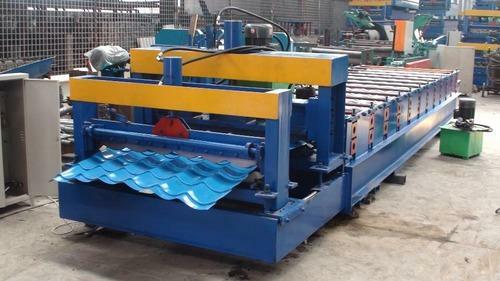 Looking for “Roof Panel Forming Machines”?